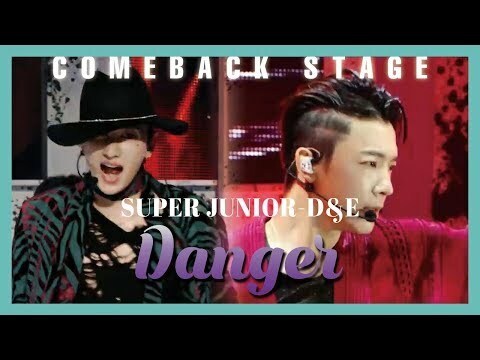 Which hairstyle सूट्स Donghae more? Who Do आप think सूट्स Tiffany (SNSD) ??? Who looks और like Dong Hae? Which one do आप प्यार and want it to be ? प्रशंसकों के पसंद: the cutest donghae ever...! 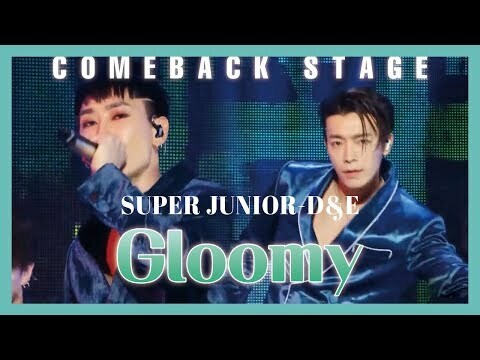 Earlier this year, Super Junior’s Donghae and Siwon were in Taiwan for a long stay. 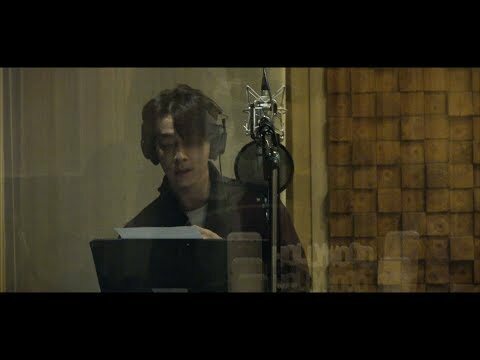 While the rest of the Super Junior M members were busy promoting their mini-album, "Perfection," Donghae and Siwon were occupied with the filming of a Taiwanese drama, "Skip Beat." Now, after और than half a year’s wait for the release of the drama, it has been revealed that the drama will finally air in mid-December!